A 'Christmas Story' Musical? Sing Out, Ralphie! 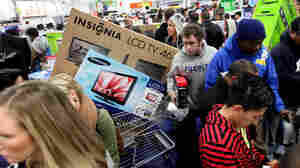 Black Friday Madness Sweeps The U.S.